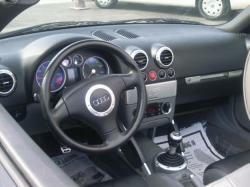 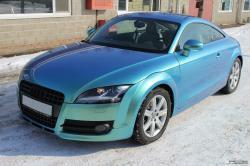 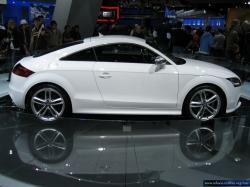 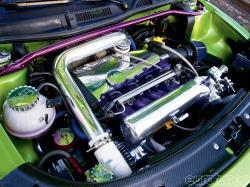 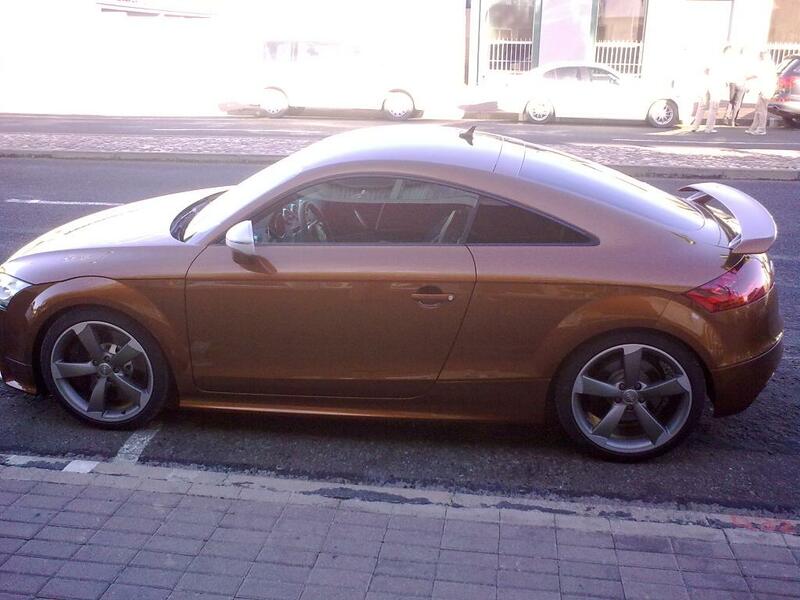 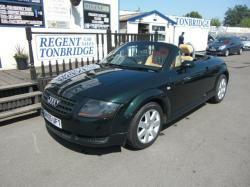 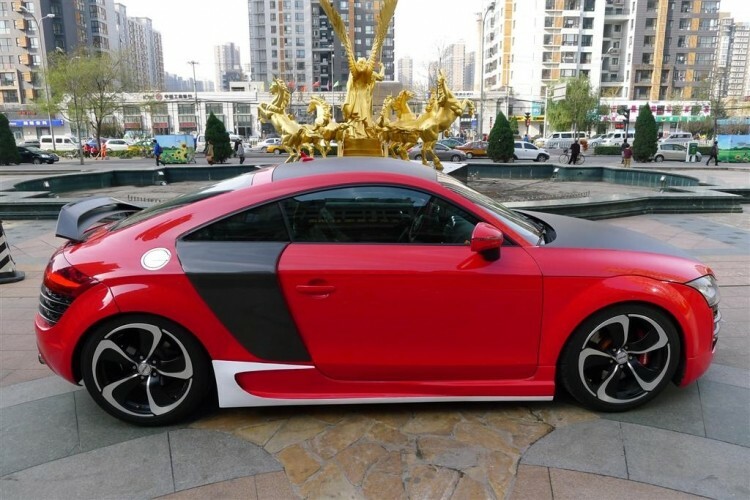 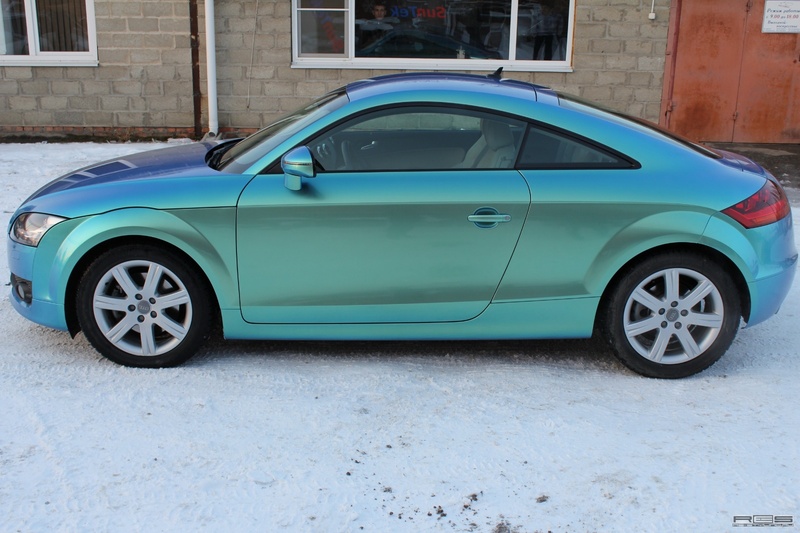 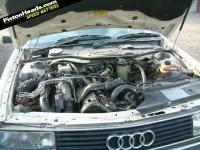 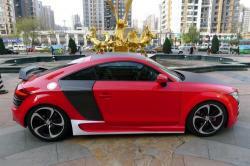 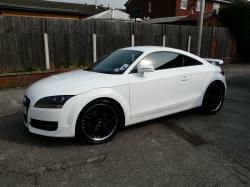 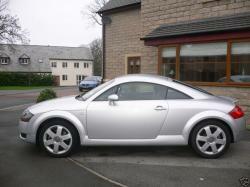 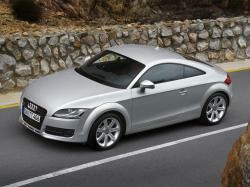 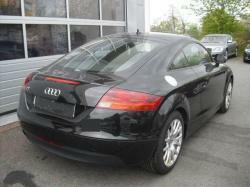 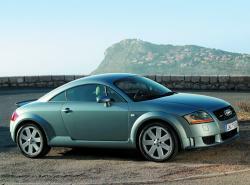 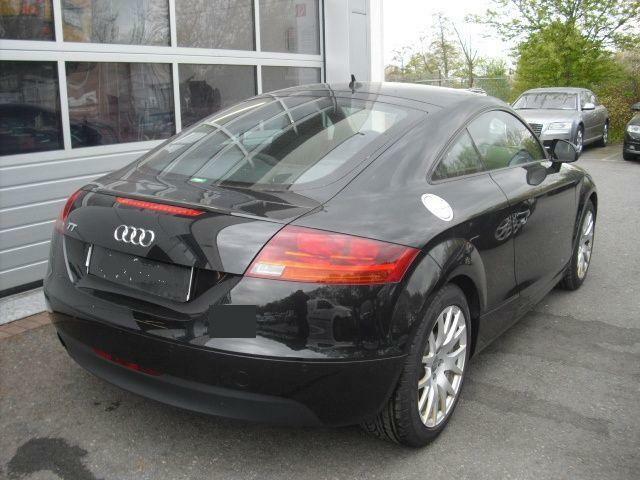 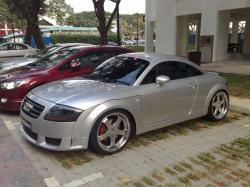 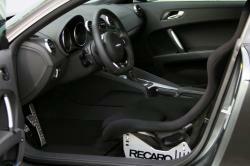 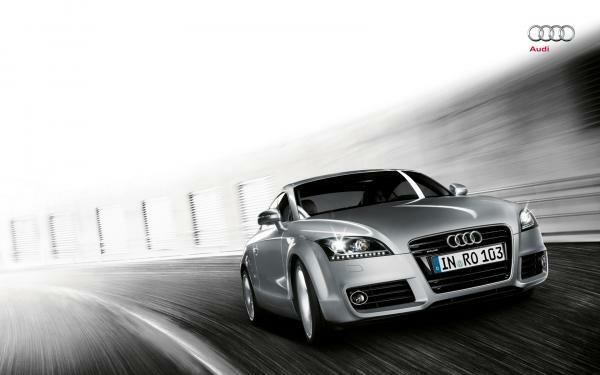 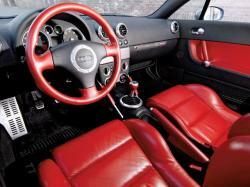 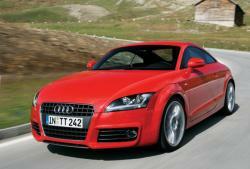 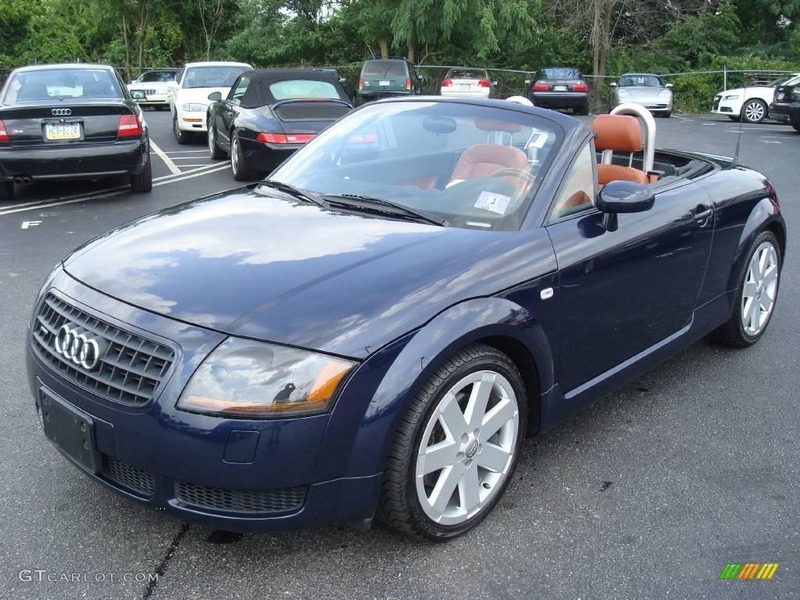 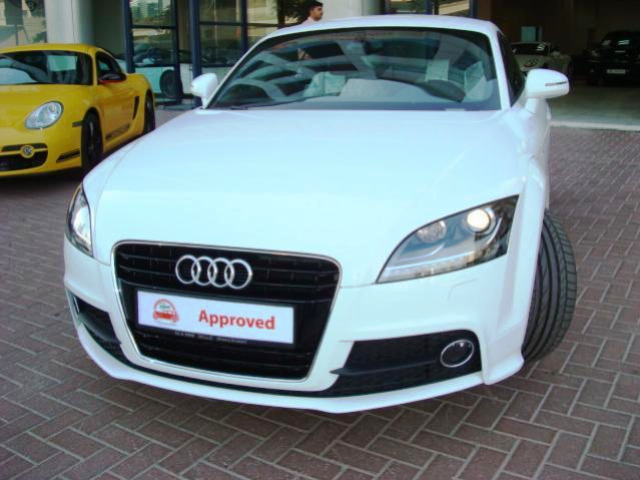 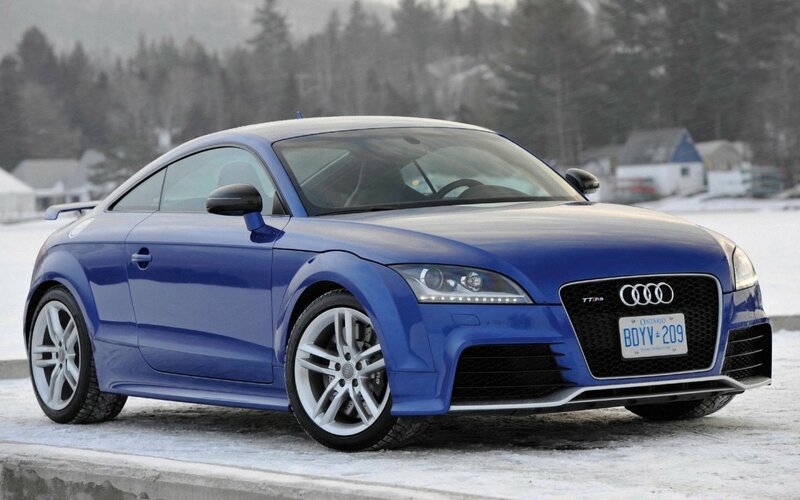 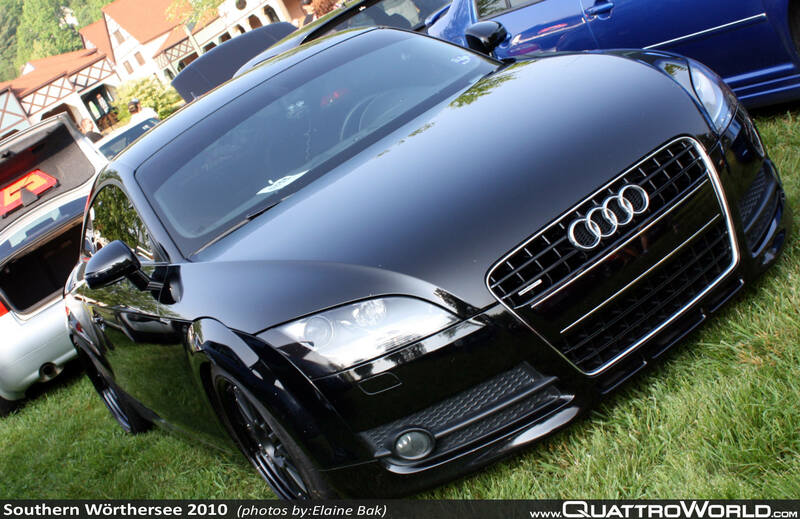 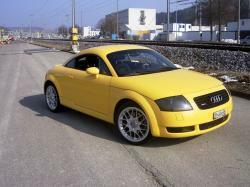 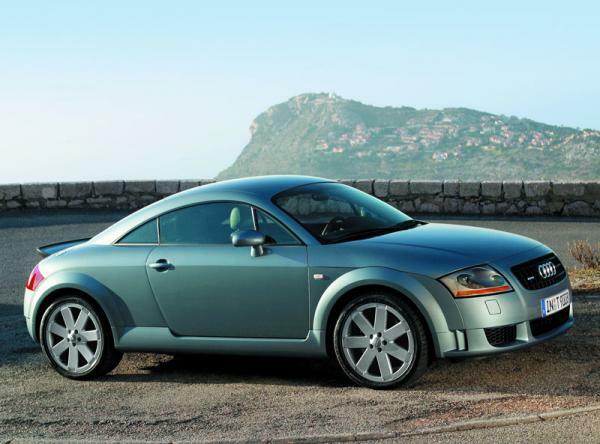 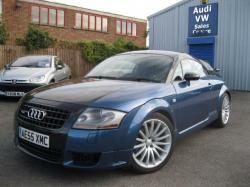 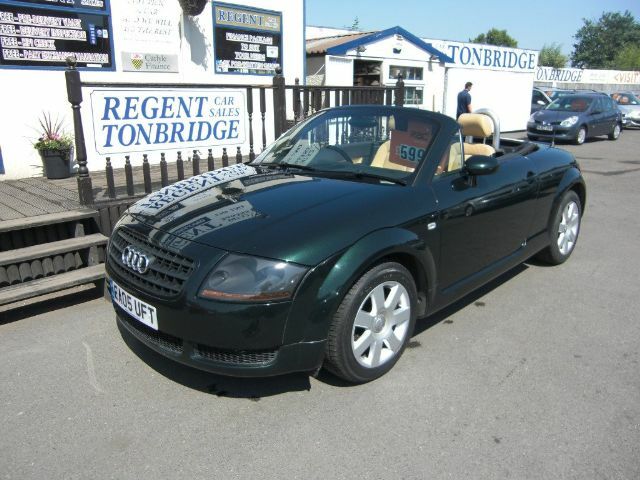 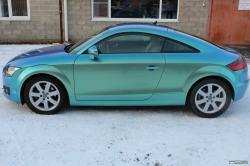 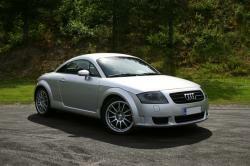 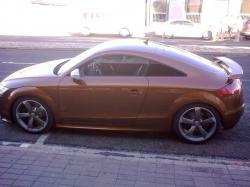 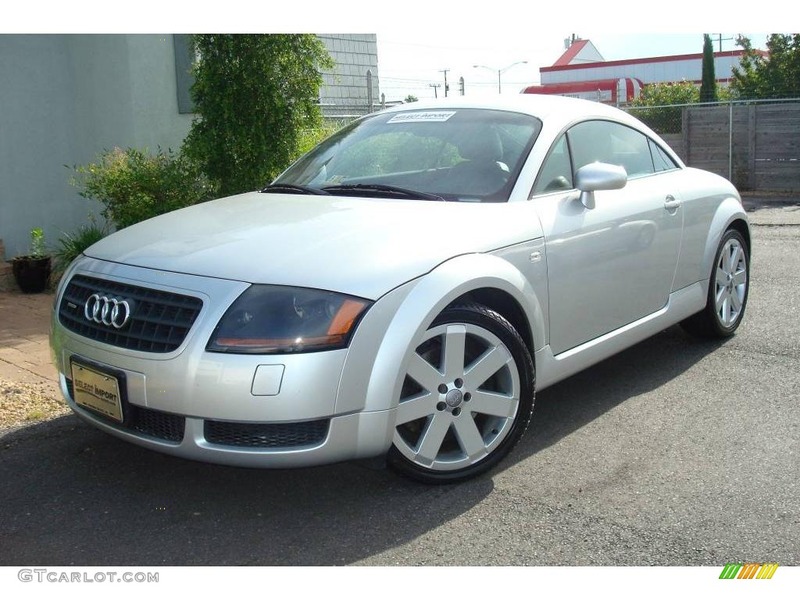 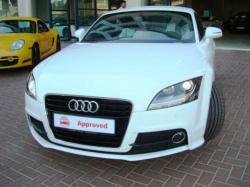 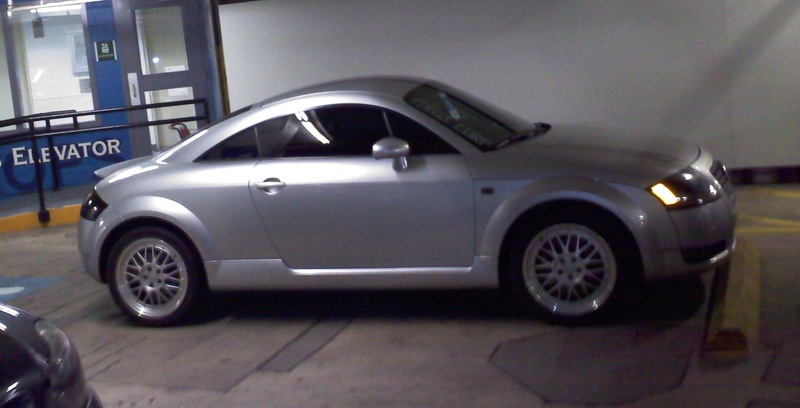 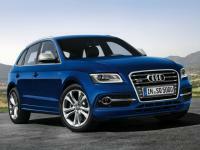 The Audi TT is a modest two-entryway sports automobile showcased by Volkswagen Group subsidiary Audi since 1998. 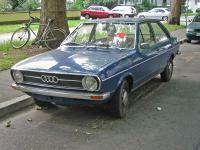 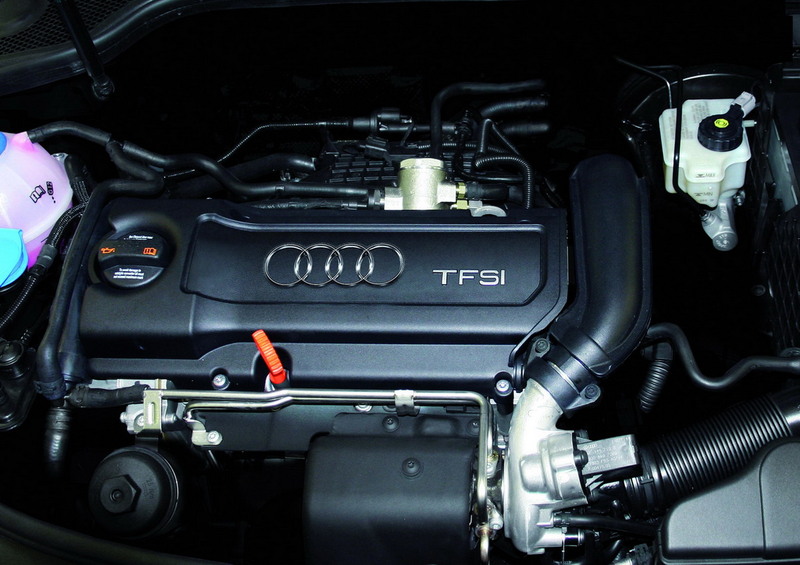 The TT utilizes a transversely mounted interior combustion motor, with either front-wheel drive, or "quattro" which can be demanded for four-wheel drive. 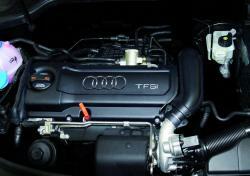 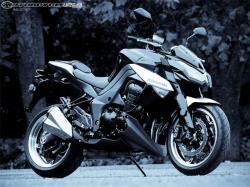 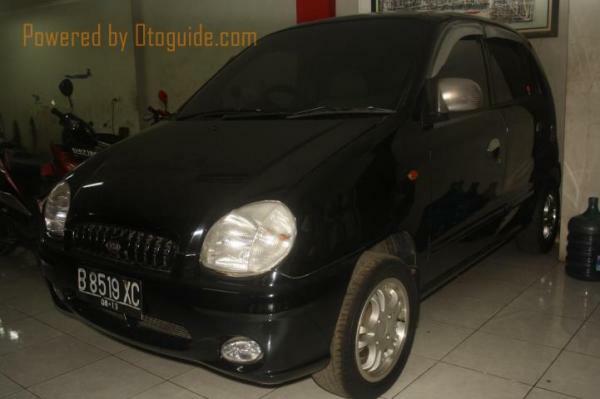 It was first accessible with a 1.8-litre inline four-barrel 20-valve turbocharged motor in two states of DIN-evaluated force yields; 180 PS (132 kw; 178 hp) and 225 PS (165 kw; 222 hp). 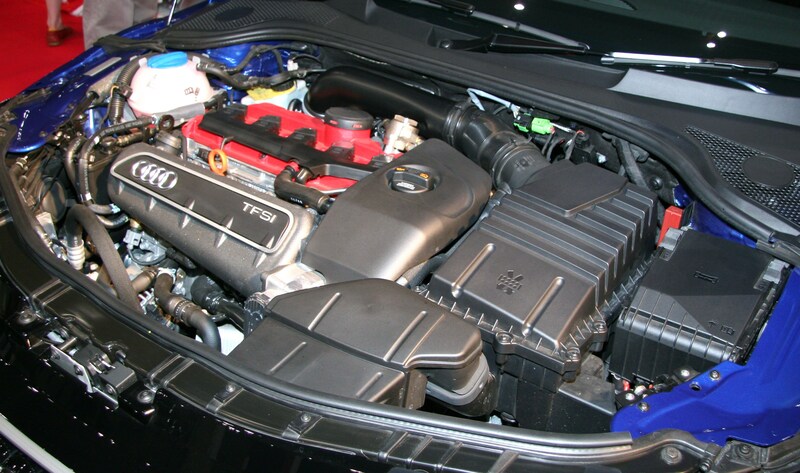 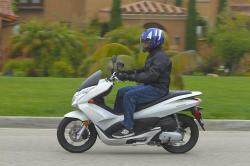 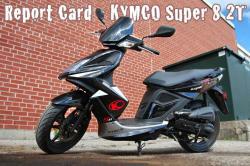 The motors offer the same crucial configuration; however the 225 PS rendition of the model offers a bigger K04 turbocharger, manufactured interfacing bars, a double exhaust, and various other changes.